Snapchat’s popularity Wins over Twitter, according to a recent news published by Bloomberg. Although Snapchat was developed years after Twitter, it seems that the younger “brother” is more popular. Some will relate to this, we bet. While Snapchat continues to grow in users, Twitter has reached a dead end. But let’s look at some figures. Snapchat Inc. has about 150 million users. The number of individuals using this social network is increasing by dozens as you’re reading this sentence. It is reported that the popular app had 110 million daily users just a few months ago, in December. According to a survey by Bloomberg, Twitter has less than 140 million daily users. It may seem like much, but do keep in mind that Twitter was founded in 2006. That’s a 5-year difference between the two social network apps. You’d think the older “brother” would be more successful. Twitter used to be a big shot, holding the trophy as the second runner-up after Facebook Inc. However, newer and more exciting, apparently, apps, have left it struggling to catch up. Twitter is now surpassed by Facebook, Instagram, Messenger, WhatsApp, and the new rival – Snapchat. Auch! Twitter officials state that the app has 310 million monthly active users. It’s not yet revealed how many of the millions check in daily. But it’s said some 44 percent of monthly users access it daily. This implies a 136 million daily users count. Which ultimately means that Snapchat’s popularity wins over Twitter. While Snapchat continues to grow in users, Twitter has reached a dead end. The latest Twitter financial report shows no growth in the first quarter of 2016 in the US. It did, however, grow three percent worldwide. The question is – why? Twitter’s not the go-to social network for communicating with friends. As more apps that bring more to the table are developed, Twitter seems to be left behind. There are many reasons for why online consumers choose Snapchat. 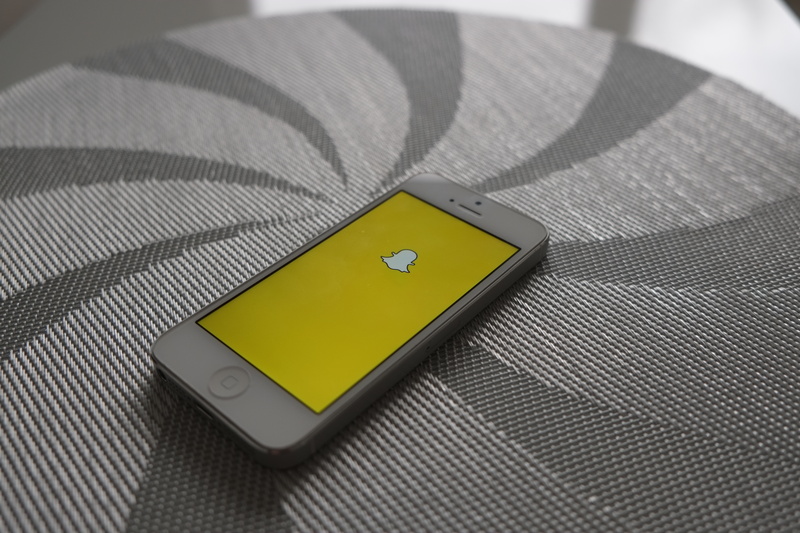 Snapchat made communicating more fun by letting users send annotated selfies and short videos. Using the company’s imaging software, they can swap faces in a photo or transform themselves into cute animals, or barf rainbows. It seems that people of all age groups are looking to bring out the kid in them. Even Twitter’s Chief Executive Officer, Jack Dorsey, admits that Snapchat is “very modern”. Dorsey acknowledges that Twitter can sometimes be confusing. The CEO is no trying to find ways to make it simpler to use, so all we need to do now is wait for Twitter to catch up. Snapchat’s popularity wins over Twitter until then.